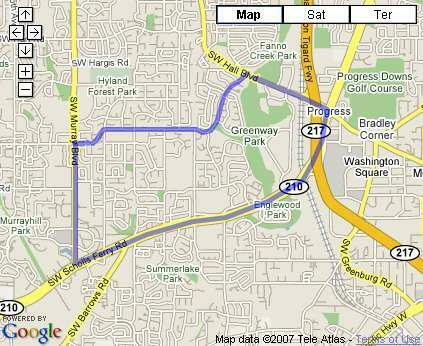 The greenway neighborhood of Beaverton, Oregon goes East, starting at Murray Blvd, to Hall Blvd, and south, from Brockman/Greenway to Scholls Ferry Road. This area features Wildhorse Park, Buckskin Park, Forest Glen Park, Hiteon Park and the 85 + acre park, Greenway Park. As of 6/20/2008 here are the stats for the Greenway Neighborhood. This week I’ve changed the stats to only count the sales from the last 7 days to give a better reflection of what is going on in the neighborhood during any given week. For a complete list of homes for sale in the Greenway Neighborhood please call or click here to request a update of homes in the Greenway Neighborhood of Beaverton, Oregon.